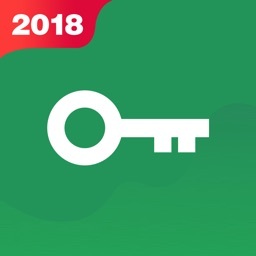 Ranked #1 in 2018, PureVPN for iOS provides you complete online security, anonymity & privacy. • Support for 8 languages: Arabic, Chinese, Dutch, English, French, German, Spanish and Turkish! 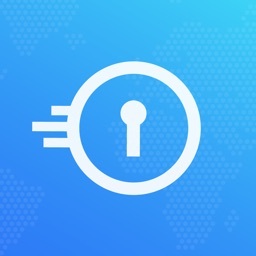 • Option to connect to best VPN servers in 1-click via our Quick Connect feature! 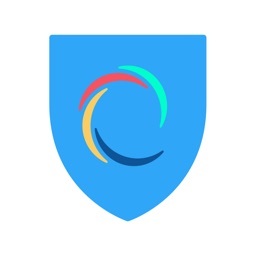 • Option to choose between multiple VPN protocols: IKEv2 and IPSec. 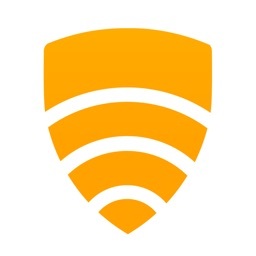 • the peace of mind of a VPN that works flawlessly on different networks: Wi-Fi, 3G and 4G/LTE! 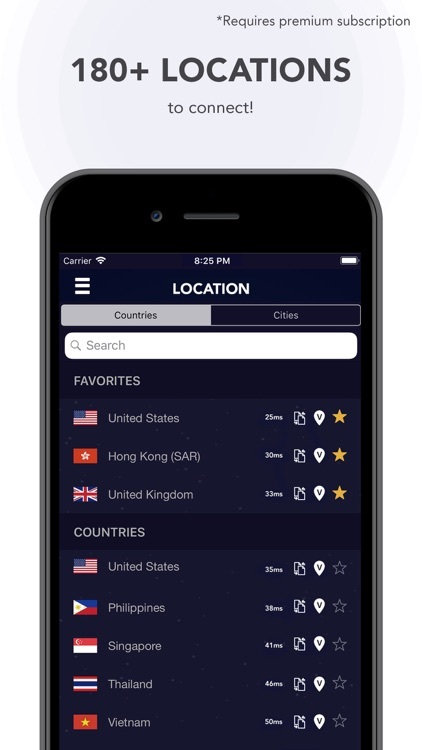 With over 2000+ servers strategically located in 180+ locations around the globe, PureVPN’s servers are optimized for lightning-fast speed. 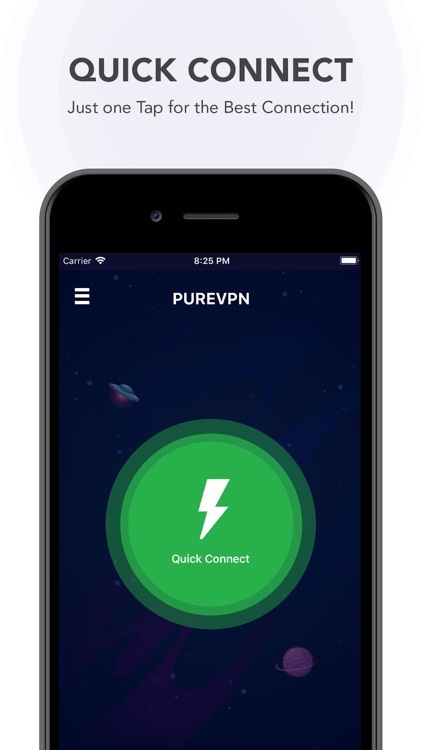 When it comes to internet safety and security, PureVPN will always provide the best by encrypting your VPN connection so that your online presence remains safe & secure. 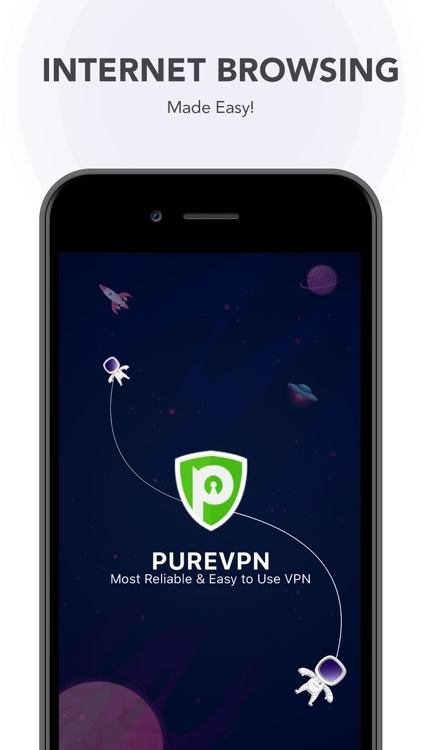 Join our growing family of millions of satisfied iPad & iPhone VPN users today & enjoy the internet with the fastest & most secure VPN service available! • Payment will be charged to iTunes Account on the confirmation of purchase. • Subscriptions may be managed by the user & auto-renewal may be turned off by going to the user's Account Settings after purchase. * All subscriptions are subject to auto-renewal. Sapling Growth Tech Co., Ltd.